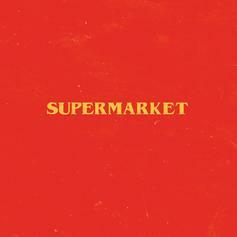 Logic Releases Soundtrack For Debut Novel "Supermarket"
The rapper surprised fans with the album. 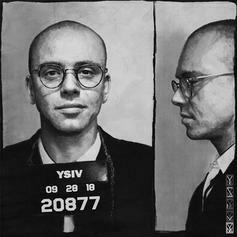 Stream Logic's "Young Sinatra IV" featuring Wale, Jaden Smith, Wu-Tang Clan & more. 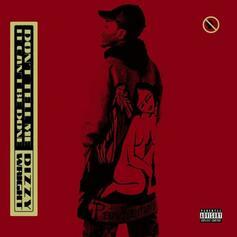 Dizzy Wright drops off a new 7-song EP called "Don't Tell Me It Can't Be Done" featuring Logic, Kid Ink & more. Featuring all new original music from G-Eazy, Nas, Dave East, 2 Chainz, Killer Mike, Logic & more. 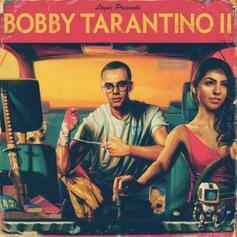 Logic releases the sequel to his "Bobby Tarantino" mixtape featuring Big Sean, Wiz Khalifa & 2 Chainz. 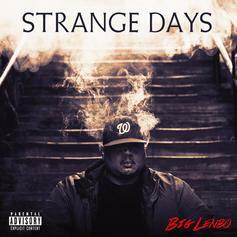 Big Lenbo delivers a solid debut in "Strange Days." 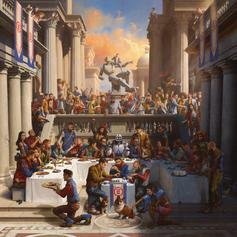 Logic's third studio album "Everybody" has officially arrived. 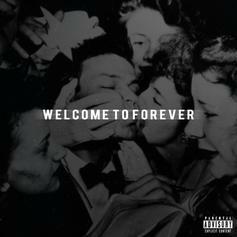 Logic comes through today as promised with his new mixtape "Welcome To Forever." The XXL Freshman spits alongside Jhene Aiko, Trinidad James, Dizzy Wright, Castro, Kid Ink and more. 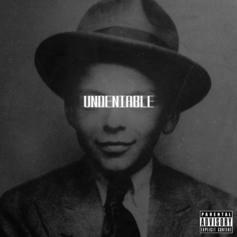 Maryland native, Logic, drops his latest tape pushing his Young Sinatra movement. 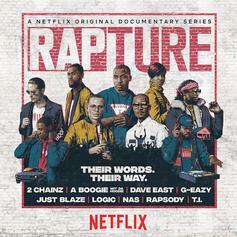 This tape doesn't disappoint, it's just Logic going in on every track, with one feature from Castro, and a lot of dope production.